The iStick PICO 25 Ello kit is a return to form for eLeaf, whose original PICO device is still considered the best single-battery mod by vapers. 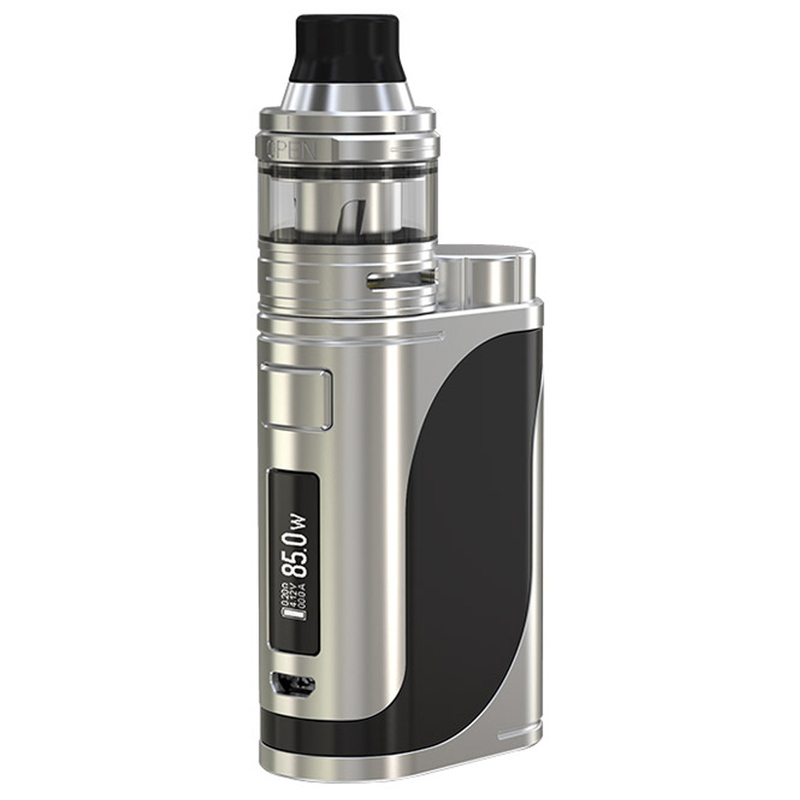 And Eleaf has clearly been listening to their customers, because the PICO 25 is much better than its predecessor. The original PICO is still selling like hotcakes. And many vapers who bought their PICO more than a year ago are still using it today. That’s because Eleaf knocked it out of the park with the original PICO. It was sleek, comfortable, and incredibly sturdy—it could take some serious abuse. Eleaf’s iStick PICO 25 is all of these things, but also so much more. Larger screen with more info? Check. Every single change is an improvement. And Eleaf has managed to do this without sacrificing the form-factor or build quality of the original PICO. While the PICO device has seen universal acclaim in the vaping world, its included tank—the Melo—left a poor impression on many vapers. It leaked, it was difficult to open up, and its flavour was subpar compared to most tanks in its wattage range. The brand new Ello, bundled with the PICO 25 kit, is a complete overhaul. It’s incredibly easy to use, to fill, and to take a part. But the best part about the brand new Ello is its flavour. With a brand new coil design, Eleaf’s new 25 mm tank can finally compete with the best of the best. Vaping the Ello, you’ll notice notes and complexities that simply don’t exist on other tanks in its range.